Fear can be a great motivator, for example, the student, fearful of a bad grade uses that fear to motivate himself to study and receive a good grade. But fear also has a dark side. How about those so fearful that they shut themselves up and hide from the world? They haven’t been able to overcome their fear, instead they let it rule their behavior. Once we begin letting fear rule our behavior, we have lost the fight. And believe me, fear is indeed a fight that we don’t want to lose. I was once the victim of a terrible crime. In the aftermath, I had a decision to make. Did I want to continue to be a victim and fearful for the rest of my life, or did I want to be a survivor, learn new behaviors to cope with and overcome the fear? The choice wasn’t an easy one, and since I was a very young adult, it took me almost a year to decide I wasn’t going to let fear keep me a victim. I often think how my life could have gone – I could have dropped out of school and stayed within the relative safety of my parents’ house. But then I wouldn’t have done all the things that I’ve done. And yes, I can still be fearful at times, dark nights and empty parking lots send shivers down my spine. However, fear hasn’t dictated my life; nor will I let it. This year, there seems to be a lot of things that others want us to be fearful of. Topping the list: immigrants; terrorists of the dark-skinned variety; woman who wear head-scarfs and the children that accompany them; and basically anyone who doesn’t “look” white. We’ve been told that some cities have areas that white people shouldn’t go, and some people even cross the street to avoid certain “others”. It seems like we’re being told to be frightened 24/7. 9/11 seems to be brought up quite often by people who weren’t in the vicinity on that infamous day in 2001. All this is to make us fearful of others. The real crime that is being committed is that with this fear, there is no room for education. Why bother finding out why immigrants feel the need to enter our country if you can just focus on the fear factor? Where is the education regarding the countries they are fleeing from, why they are fleeing and what may happen if they are sent back? Where is the humanity? Where are the “Christian Values” we hear so much about? Why is fear being bandied about so frequently? Does it have anything to do with the fact that fearful people are people who are easier to control? Or is it a matter division? If you can separate, into different factions a populace, you can set them against each other instead of the issues they may cohere over. By keeping them separate, you have the ability to control them. And control equals power. By keeping us all separate and afraid of each other, those in power become more powerful. Fear is a great power, maybe the greatest. So, before you let fear rule your life, get some education. Why does someone want you to fear? What do you really have to be fearful of? Look things up, put some thought into your decisions. Choose love, not fear; after all, we are all one. Of course, it’s beyond me when someone tells me of their love of bacon, as if this love doesn’t cause insane amounts of terror and agony to another living species. 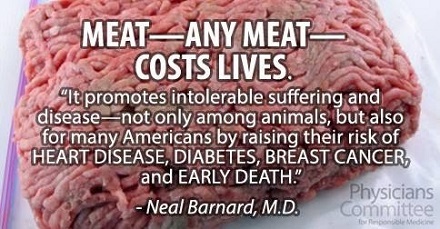 You’d have to be living under a rock to not know exactly how your precious meat comes to your plate. The numbers of stories that have been all over the nightly news, etc. just in the past year are astonishing. There are more news stories, but I’m sure that you know where this is going. So what if it’s your choice? If you were really happy about this choice, I’m sure you wouldn’t feel the need to jump all over me for my choice of food and lifestyle. Why when I keep my mouth shut and simply order do you feel obligated to rant at me? The interesting thing is that years ago it was also “someone’s” choice to smoke – or, more accurately, to blow smoke in my face. 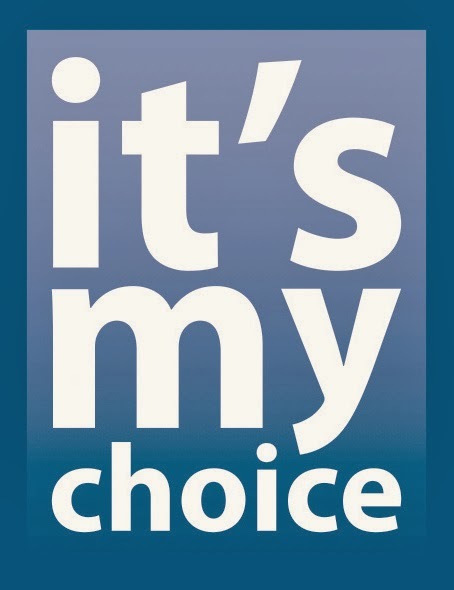 Remember when this was a person’s “choice”, and the rest of us had to deal with it? My great-aunt, who never smoked a day in her life, suffered years and years with breathing problems and eventually died of lung cancer, due to my great-uncle “choosing” to smoke in the house. 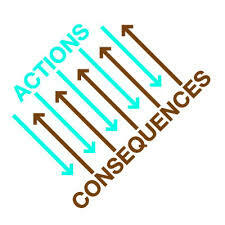 Like most choices that we all make on a daily basis, this choice also has consequences for other people. The environmental impact of factory farming is unbelievable. This in turn impacts many other people from the droughts in California to the starving peoples of Africa. As you can read for yourself, this choice has some pretty major impacts on the rest of us. 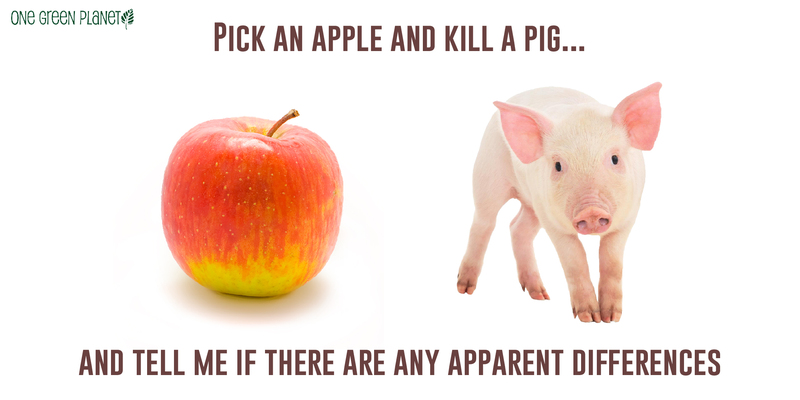 I often get the comment that one vegan won’t change anything; and is it worth the “trouble” of not eating meat and dairy. As you can see from the carbon footprint graph below, there is indeed a positive consequence to one person becoming vegan. Think about it. Please, for the environment, for the animals and for yourself.